Jeffrey Zaslow, an award winning American author, journalist and columnist, died Feb. 10, 2012 in a car accident in northern Michigan. Returning from a book signing event, he lost control of his car on a snow covered road and was hit by a tractor-trailer. He was 53 years old. He is survived by his wife and three daughters. Zaslow also co-authored best-selling books with Randy Pausch, Gabrielle Giffords, and Captain Chesley Sullenberger.There is an article by Tara Parker-Pope in the print edition of the New York Times, today, February 14, 2012, "Life's Frailty, and the Gestures that go a long way" in which she remembers her friend Jeffrey Zaslow and the important lessons he taught her. The Last Lecture. 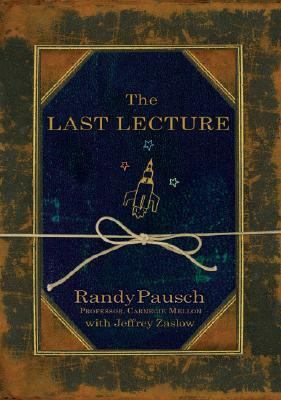 By Randy Pausch with Jeffrey Zaslow. 2008. 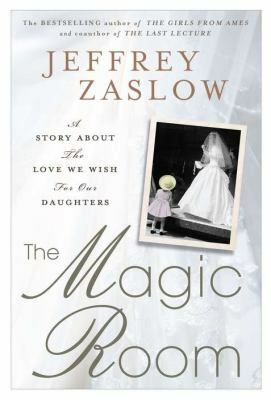 The Magic Room: A Story about the Love we wish for our Daughters. By Jeffrey Zaslow. 2012. The New York Times bestselling journalist and author of The Girls from Ames , Jeffrey Zaslow, takes us to a multi-generational family owned small-town bridal shop called "Becker's. Run by the same family for years, Becker's has witnessed transformations in how America views the institution of marriage; some of the shop's clientele are becoming stepmothers, or starting married life for a second time. Highest Duty. My Search for What Really Matters. By Captain Chesley "Sully" Sullenberger with Jeffrey Zaslow. 2009. On January 15, 2009, the world witnessed one of the most remarkable emergency landings in aviation history when Captain Chesley "Sully" Sullenberger skillfully glided US Airways Flight 1549 onto the surface of the Hudson River, saving the lives of all 155 aboard. 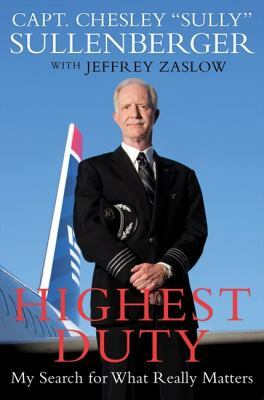 HIGHEST DUTY reveals the important lessons Sully learned through childhood, in his military service, and in his work as a commercial airline pilot. A few weeks after the crash, Sully discovered that he had lost a library book about professional ethics, Just Culture: Balancing Safety and Accountability, in the downed planes cargo hold. When he called the library to notify them, they waived the usual fees. Mayor Michael Bloomberg replaced the book when he gave Sully the Key to the City in a New York ceremony. Gabby: A Story of Courage and Hope. 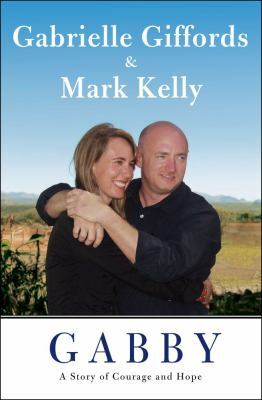 By Gabrielle Giffords & Mark Kelly. With Jeffrey Zaslow. 2011. As individuals, former congresswoman Gabrielle Giffords and her husband, astronaut Mark Kelly, showed Americans how optimism, an adventurous spirit, and a call to service can help change the world. As a couple, they became a national example of the healing power to be found in deeply shared love and courage. Their arrival in the world spotlight came under the worst of circumstances. On January 8, 2011, while meeting with her constituents in Tucson, Arizona, Gabby was the victim of an assassination attempt that left six people dead and thirteen wounded. Gabby was shot in the head; doctors called her survival "miraculous." As the nation grieved and sought to understand the attack, Gabby remained in private, focused on her against-all-odds recovery. Mark spent every possible moment by her side, as he also prepared for his final mission as commander of space shuttle Endeavour. Now, as Gabby's health continues to improve, the couple is sharing their remarkable untold story. 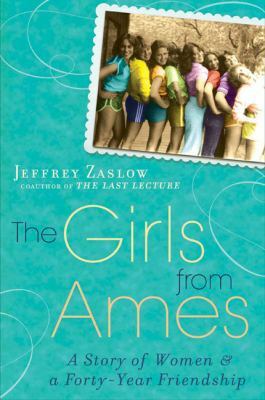 The Girls from Ames. A story of women and a forty-year friendship. By Jeffrey Zaslow. 2009. From the co-author of the bestselling "The Last Lecture" comes a moving tribute to female friendships, with the inspiring story of 11 girls and the women they became.